Americans struggle with anxiety. Among the disorder’s most common forms is social phobia, a persistent fear of scrutiny and evaluation by others. Social phobia cripples the lives of some 15 to 20 percent of the US population. This distressing social anxiety includes the fear of public speaking (stage fright), performing in social and creative situations (test anxiety, writers’ block), eating in restaurants, and dating. 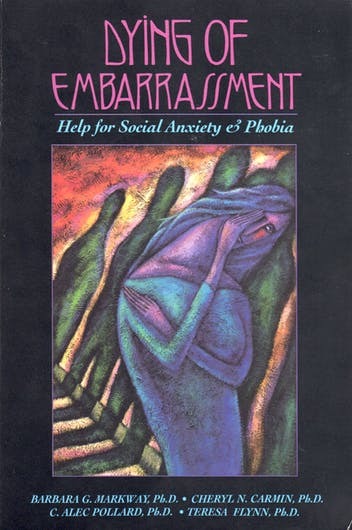 If you suffer from the symptoms of social anxiety disorder, this book offers clinically proven strategies to overcome them and start living a life of confidence.